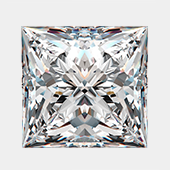 When you are planning on purchasing a diamond it is important that you know as much as possible about how diamonds are classified. There are four topics you need to become familiar with: cut, color, clarity, and carat weight. As you can see if the angles are correct the light that enters is dispersed properly back through the diamond's top facets. 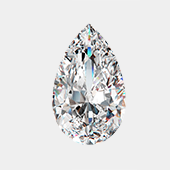 When a stone is cut too shallow or too deep the light that enters through the top is allowed to escape through the diamond's bottom and does not allow the maximum beauty of the diamond to be realized. Diamonds come naturally in every color of the rainbow. However most people are concerned with diamonds in the white range. 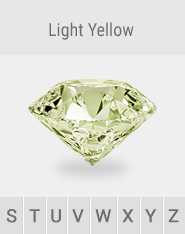 The Gemological Institute of America (GIA) rates the body color in white diamonds from D (colorless) to Z (light yellow). The best color for a diamond is no color at all. A totally colorless diamond allows light to pass through it easily, resulting in the light being dispersed as the color of the rainbow. Colors are graded totally colorless to light yellow. The differences from one grade to the other are very subtle and it takes a trained eye and years of experience to color grade a diamond. 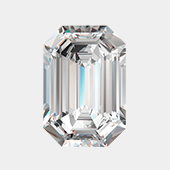 The clarity of a diamond is determined by the amount and location of flaws, or blemishes, in the diamond when viewed under 10 power (10x) magnification. 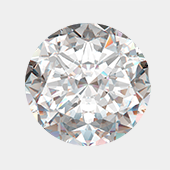 GIA rates clarity grades in diamonds from Flawless (FL-IF) to Imperfect 3 (I3). 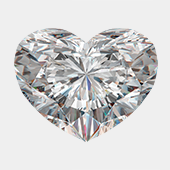 Most diamonds contain very tiny birthmarks known as "inclusions." 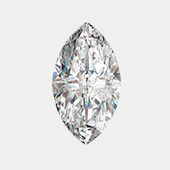 An inclusion can interfere with the light passing through the diamond. The fewer the inclusions, the more beautiful the diamond will be. Diamonds have the capability of producing more brilliance than any other gemstone. 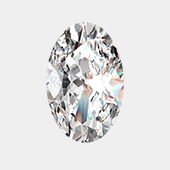 A diamond that is free of inclusions and surface blemishes is very rare and therefore very valuable. The weight of a diamond is measured in carats. 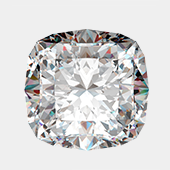 As the carat weight of a diamond increases so does its rarity and therefore its price. One carat is divided into 100 "points," so that a diamond of 75 points weights .75 carats. 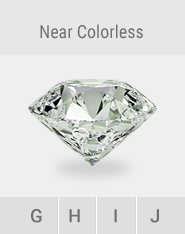 The carat-weight of a diamond is the easiest measurement to determine. 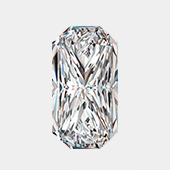 Most importantly, two diamonds can be of equal carat-weight, but their value can differ greatly due to their cut, color, and clarity. Don't rush into your diamond purchase. Take your time and evaluate your choice carefully. It took billions (yes, billions) of years for nature to form your diamond and the skill of a master diamond cutter to bring your diamond to you. The time you spend now can bring you a lifetime of pleasure, satisfaction, and happiness.